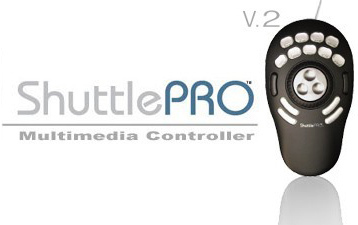 Shuttle PRO V2, Other MIDI Controller from Contour Design. 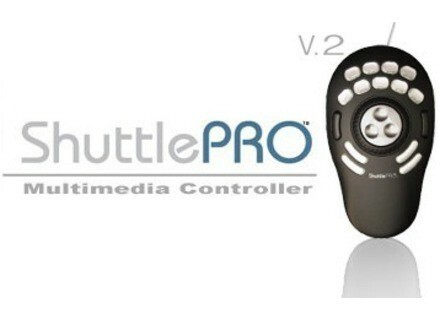 The Contour ShuttlePRO V.2 is a USB control surface that comes in handy if you use it the right way and understand its functions. 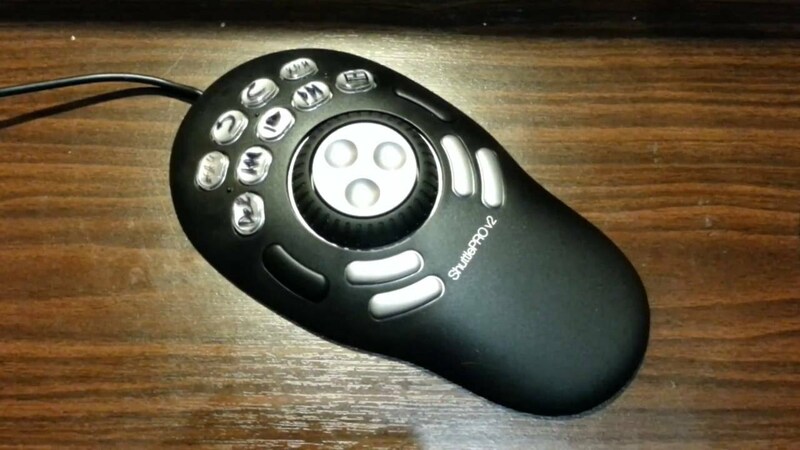 It comes with presets or pre configured for a bunch of different software applications but in my case I wanted a control mouse that I could use and make it fully customizable to the way that I want it set up. It let me do that, it was very easy to set up and assign any of the 9 buttons to whatever I wanted to set them up with. It works great for your music production software and for video production software. I use it frequently with Sony Vegas Pro 11; I have it all set up to work with Vegas Pro the way that I need it to work. Sometimes I do have a difficult time getting it to recognize what software I am working with. I wish it would automatically know which software I am on and open up my preset for that software. I have not found out a way to do this yet, and the manual does not explain it very well. Setting it up was simple if you want to keep the basic presets that it has for software. If you don’t have the software that it is set up for or you want to have your own configurations then it will take a little more time to do this but it is not hard. It is very handy to have a mouse like this around. 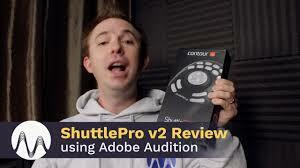 I have been using the ShuttlePRO V.2 since 2010 and it has never let me down, it is a must have for any one into creating music and editing videos from home. 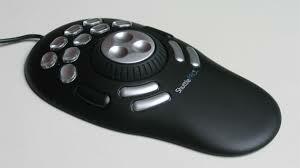 It is affordable and has 15 buttons that you can program. It feels great in your hand because of its shape. This is a must have especially for Cubase and Sony Vegas Pro. Spawn-X's review (This content has been automatically translated from French)" Superpratique!" -How long have you use it? -What is the particular feature you like best and least? - Ultra flexible to use, you can really fly (almost) with the time that the intended function can be assigned a keyboard shortcut. - The Little app comes with software to customize the icons to print / cut to fit under the transparent plastic caps of nine buttons above the jog / shuttle. - The ultra-compact size that allows it to be carried anywhere with you in the bag laptop computer. - The fact, indeed, it can not fly THAT functions using their keyboard shortcuts. - The fact that one day, no doubt, will be the evolution of OS because the driver of the beast. I hope this day will come as late as possible, because unfortunately, to my knowledge, there is no equivalence may replace it. - Understanding the application programming device that is sometimes a little difficult to understand. The KeyComposer section which includes for example the kinds of programming maccros is not super clear, unfortunately, the lack of French manual does not really help them navigate. But fortunately, there are a lot of help on user forums. -Have you tried many other models before buying it? -How would you rate the quality / price? Simply excellent! 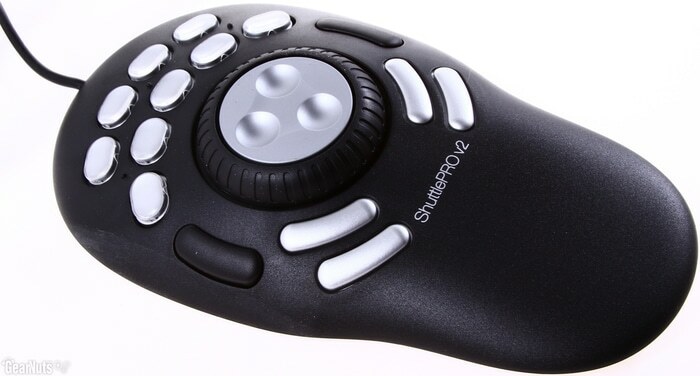 While there are controllers with the comfort of feeling because of the quality of manufacturing use is higher, but it remains largely comfortable and enjoyable. A slightly heavier fleet would have been nice for the shuttle dial, but it is not a shuttle Mackie Control then should not ask too much. -With experience, you do again this choice? Certainly, yes, indeed, I wish not to separate anything. Given the many situations in which I served, I do not see myself without it.